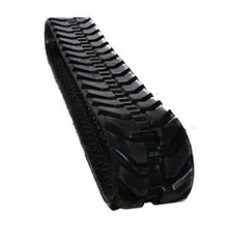 Bobcat 2008 331 Rubber Track Descriptions:Industry-leading durability, reliability and performance:..
Bobcat 321/323 Rubber Track provides good traction with less vibration. Best use in areas where the ..
Bobcat 337 Rubber Track provides good traction and added performance in mud and dirt applications. 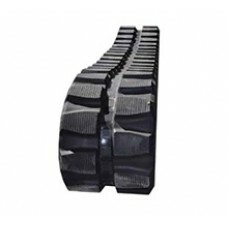 D..
Bobcat 341 Rubber Track Features:Hihg quality/Brass coated cable Bundles;100% forged metal pieces;10..
Bobcat 425 Rubber Track is designed with tough applications in mind. 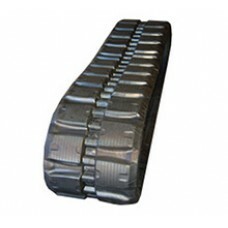 Each track is designed to fit s..
Bobcat 428 Rubber Track Descriptions:Virtually unbreakableLasts twice as long as regular rubber trac..
Bobcat 430 Rubber TrackThis staggered lug design provides good traction and added performance in mud..
Bobcat 435 Rubber Trackcreates a highly versatile track with good balance and traction. 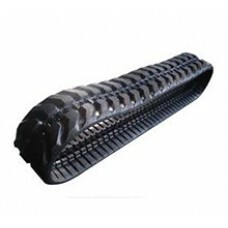 The design a..
Bobcat 435 ZHS Rubber Track Features:Improved traction for better operation efficiency;Shorter stop..
Bobcat 864 Rubber Track provides good traction with less vibration. Best use in areas where the surf..
Bobcat E45 Rubber Track Features: - 3 Metal Cores Wound Up: Higher durability & Better flexibility -..
Bobcat E50 Rubber Track is manufactured with metal core, rubber and steel cord together; the finishe..
Bobcat MT 50, MT 52 Rubber Track provides good traction and added performance in mud and dirt appli.. 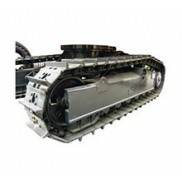 Rigid terrain, and harsh weather elementsConstant flexing and interaction with your machines underca..